Champagne is known worldwide and created only in a small designated region of France. Out of the bottles produced by winemakers in a given year, only about 5 to 10 percent of the Champagne produced ever becomes a vintage edition with each house generally producing only 3-4 vintages in a decade. Let GoodDrop help you find select bottles that you won’t find in your local shop. Vintage Champagne is distinguished from its non-vintage counterpart in that it is created using grapes from only one given harvest year. Vintage Champagne from a tough harvest year can be hard to find on the market and historically certain years have produced more plentiful vintages than others. We only stock the best bottles of vintage on our online shelf. Try a tough-to-find rare edition like our Dom Perignon Rosé 2003, or a bottle of Comte De Noiron Champagne, made at a winery dating back to medieval times. 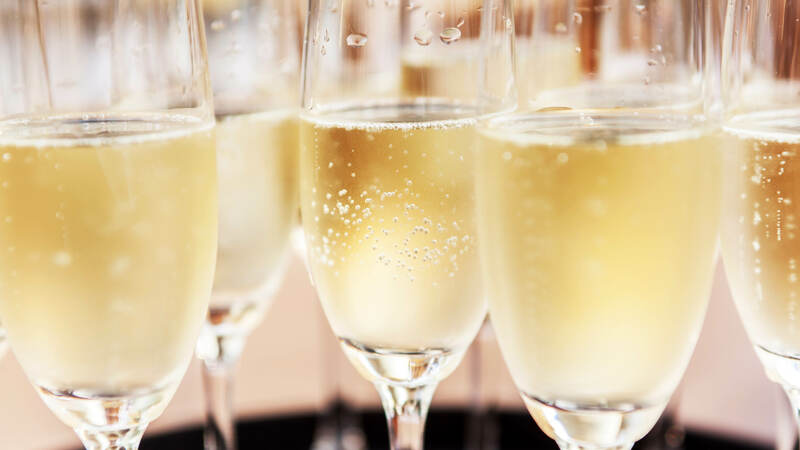 Do you have any questions about our vintage Champagne selection or any of our services? Read our FAQs, or contact us today on 1300 603 344. We look forward to supplying you with premium vintage Champagne.